Xi, 64, has consolidated power since taking office as general secretary of the Communist Party in 2012 -- his most important title. Xi has consolidated power since taking office as general secretary of the Communist Party in 2012. 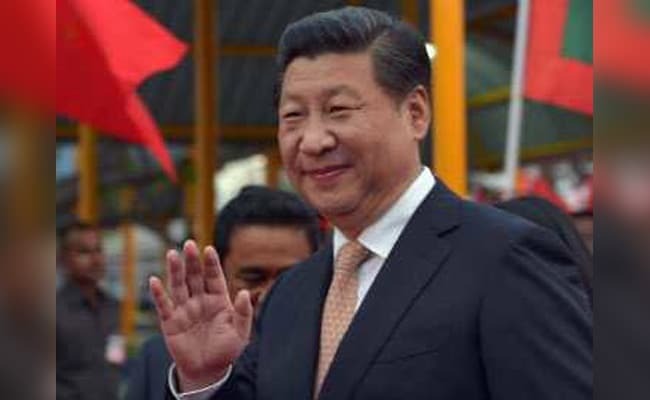 Beijing: China's rubber-stamp parliament is set Sunday to hand President Xi Jinping free rein to rule the rising Asian superpower indefinitely, with potential abstentions offering the only suspense in the historic vote. The National People's Congress is all but certain to approve a constitutional amendment that has stunned many in China, sparking an unusual bout of criticism that censors have scrambled to extinguish. Xi, 64, has consolidated power since taking office as general secretary of the Communist Party in 2012 -- his most important title, which has no term limits but which his two predecessors both gave up after two terms. He would have had to give up the presidency after the end of his second term in 2023, but he could now have a lifetime to push his vision of a rejuvenated China as a global powerhouse with a "world-class" military. His rise has been accompanied by tighter restrictions on civil society, with the detention of activists and human rights lawyers, and stricter limits on the already heavily-controlled internet. "Some deputies who insist on Deng Xiaoping's reform line will think that this constitutional amendment is a retrogression and abandons Deng's legacy," Beijing-based political commentator Hua Po said. "They may vote against or abstain from voting to safeguard Deng's political legacy," Hua said. The Communist Party, which says the move merely aligns the presidency with the limit-free titles of party and military chief, claims "the masses" unanimously called for the removal of term limits.